Milk Crate Basketball :: A nonprofit organization "Giving KIDS an Assist" with resources to play and enjoy the game of basketball. 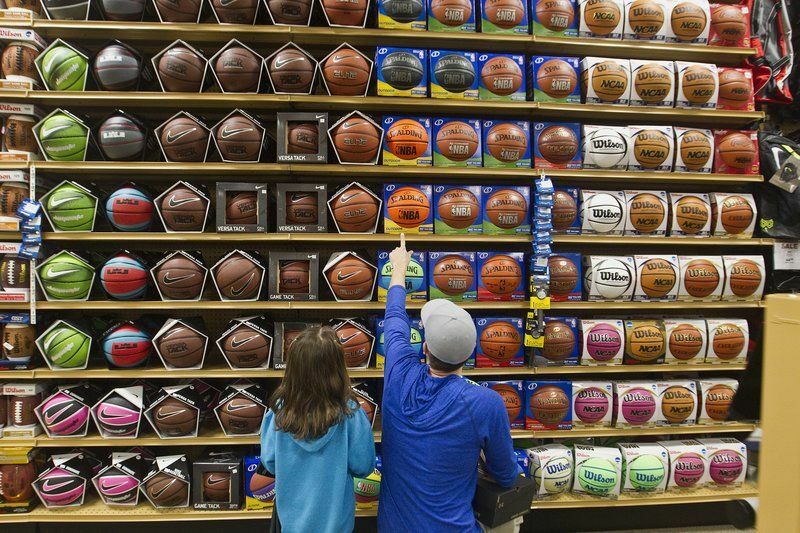 Donate to Milk Crate Basketball and help with the efforts of "Giving KIDS an Assist"
Me and Savannah shopping for basketballs in order to give a KID an assist. She's my little helper in all this.